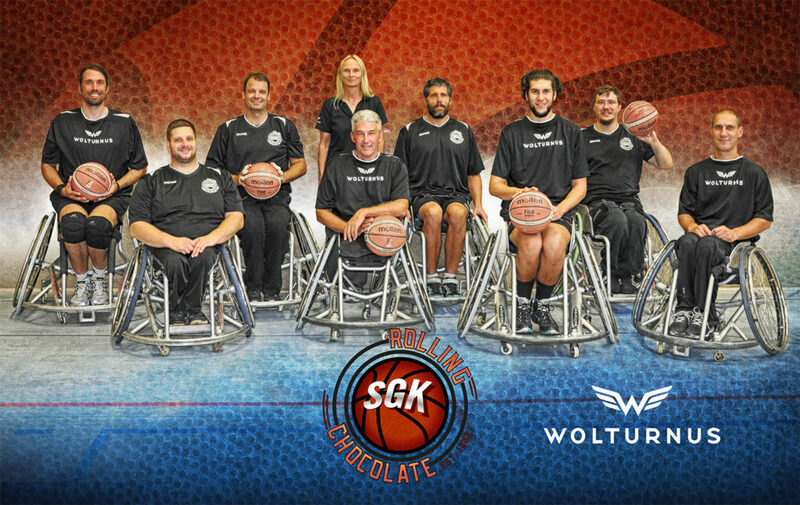 In the upcoming season, Wolturnus will support the German wheelchair basketball team Rolling Chocolate Heidelberg as Premium Partner for sports wheelchairs. After a short excursion to the 1. Bundesliga (RBBL) during the season 2013/2014, the Rolling Chocolate played in the 2. Bundesliga Süd (South division) for the last 3 years. The team managed to position itself among the top teams of the league. Becoming German champions in 2003, the team is eager to proof that they can make it back to the highest German playing division. 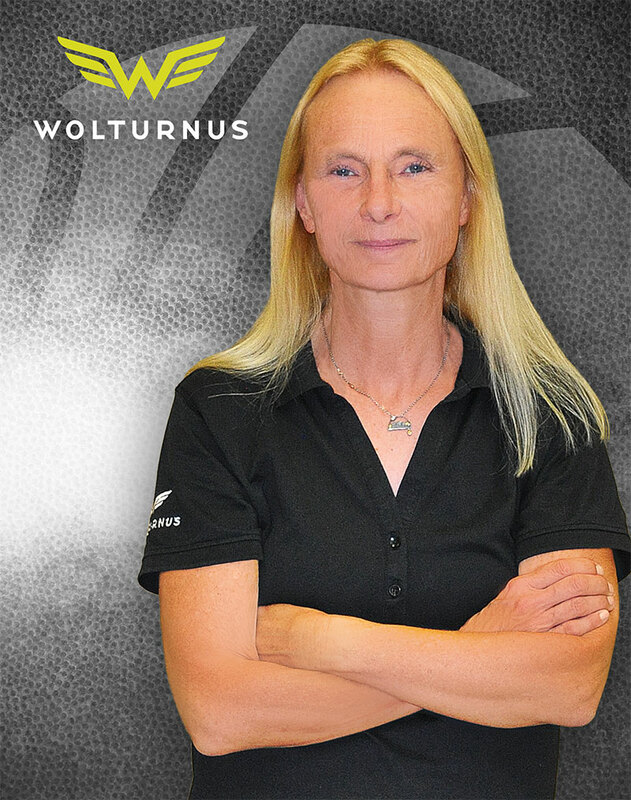 The team’s head coach Christa Weber has been a Wolturnus consultant in Germany for many years. We are looking forward to thrilling games and a great partnership with the Rolling Chocolate Heidelberg! Rolling Chocolate head coach Christa Weber has been a Wolturnus consultant for several years.